A detailed guide featuring the location of all Lucky Emblems in Kingdom Hearts 3. As you explore the various worlds of Kingdom Hearts 3, you’ll have the opportunity to find and photograph collectibles known as Lucky Emblems. By photographing a set number of Lucky Emblems, you’ll be able to unlock the secret video. Each world has anywhere from 9 to 13 Lucky Emblems, some that are easy to find and others that are extremely well-hidden. If you’re struggling to complete your Lucky Emblem collection, we’ve got you covered. Below, we’ve included direct links to all of our complete Lucky Emblem guides featuring where to find all Lucky Emblems in worlds like Olympus, Twilight Town, Toy Box, and more! Collect all 90 Lucky Emblems in Kingdom Hearts 3 to unlock the secret video. 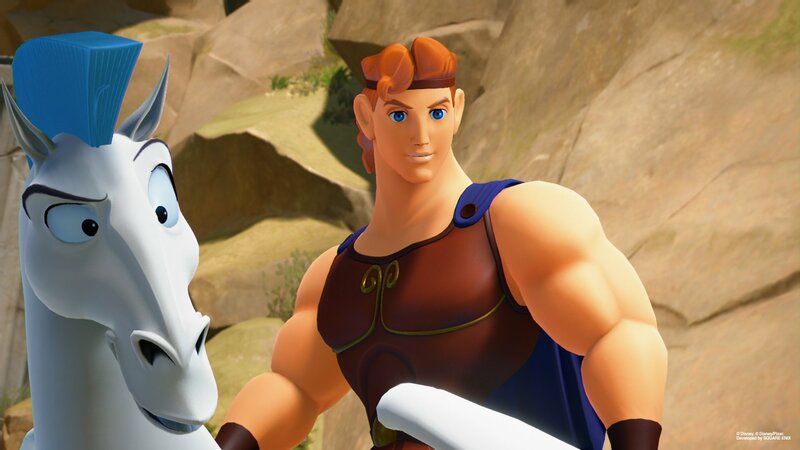 Visit the world of Olympus to collect 12 Lucky Emblems in Kingdom Hearts 3. There are 12 Lucky Emblems to find in Olympus. Note that some Lucky Emblems cannot be found until you complete the world, visit other worlds like Twilight Town, then return to Olympus. Visit the world of Twilight Town to collect 9 Lucky Emblems in Kingdom Hearts 3. There are 9 Lucky Emblems to find in Twilight Town. Other things to do in Twilight Town include cooking with Little Chef at the Bistro, mailing Postcards, and collecting Classic Kingdom games. 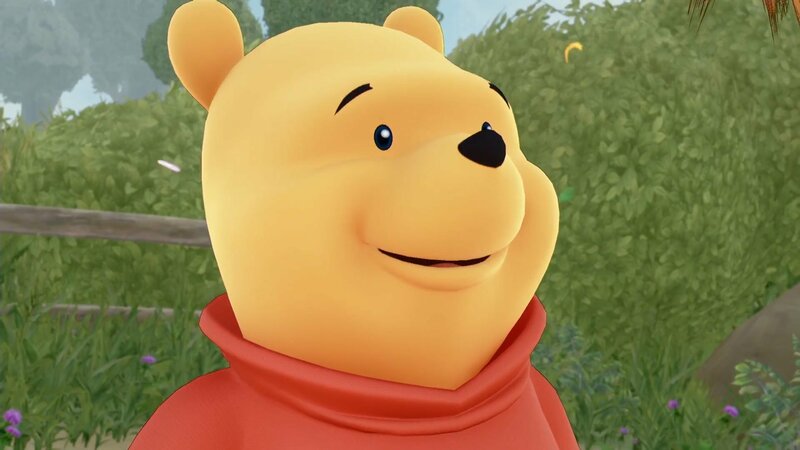 Visit the world of 100 Acre Wood to collect 3 Lucky Emblems in Kingdom Hearts 3. There are 3 Lucky Emblems to find in 100 Acre Wood. 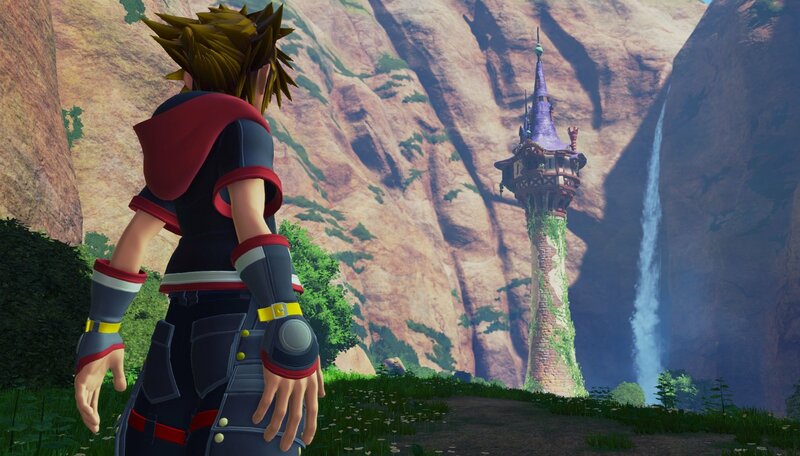 To unlock 100 Acre Wood, you’ll need to complete the Monstropolis world of Kingdom Hearts 3, then return to the Bistro area in Twilight Town to speak with Merlin. In doing so, you’ll be given access to 100 Acre Wood via a magical book. Visit the world of Kingdom of Corona to collect 9 Lucky Emblems in Kingdom Hearts 3. There are 9 Lucky Emblems to find in Kingdom of Corona. If you’re unable to finish gathering them before the Kingdom cutscene near the end, you can always use save points to return to specific areas. 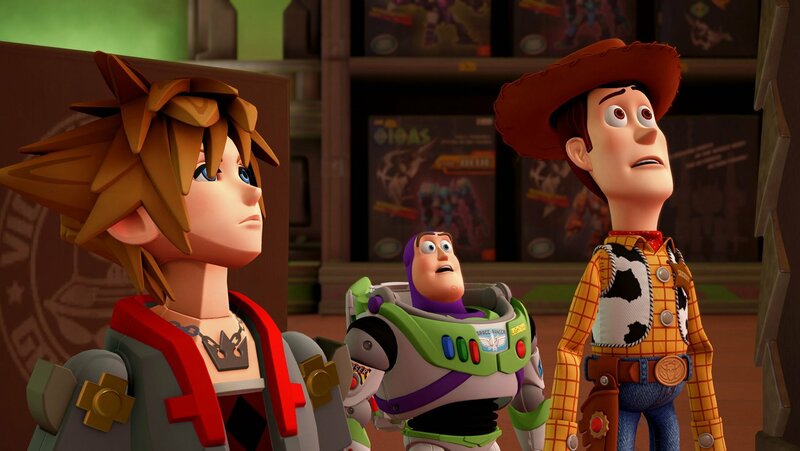 Visit the world of Toy Box to collect 11 Lucky Emblems in Kingdom Hearts 3. There are 11 Lucky Emblems to find in Toy Box. Along with Lucky Emblems, there are several Pixar-related Easter Eggs to spot like A113 and the Pizza Planet truck. Again, if you miss any Lucky Emblems during your first run through Toy Box, you can use save points to return to specific areas like Galaxy Toys. 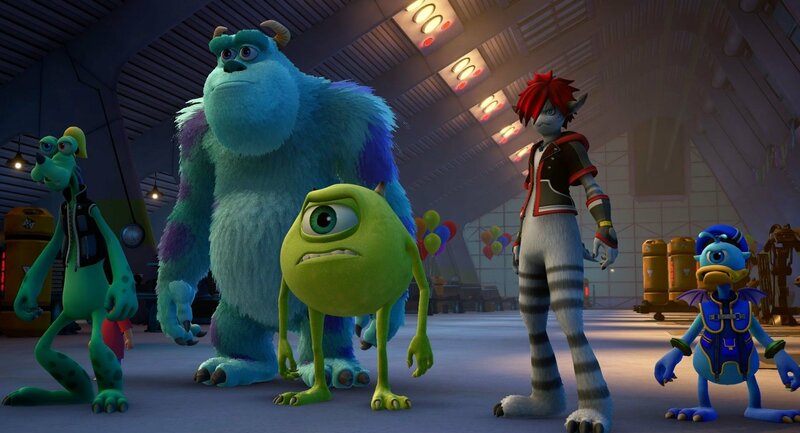 Visit the world of Monstropolis to collect 11 Lucky Emblems in Kingdom Hearts 3. There are 11 Lucky Emblems to find in Monstropolis. As some players have noted, Monstropolis is similar to Olympus in that some Lucky Emblems cannot be collected during your first run through the world. As such, you’ll likely need to return to gather the last Lucky Emblems. Visit the world of Arendelle to collect 11 Lucky Emblems in Kingdom Hearts 3. There are 11 Lucky Emblems to find in Arendelle. This is one of the worlds we had the hardest time finding Lucky Emblems. Because of this, we included a video link at the bottom of the guide where a YouTube user runs through where they found each Lucky Emblem. If the pictures aren’t enough, we highly recommend using that video as a point of reference. 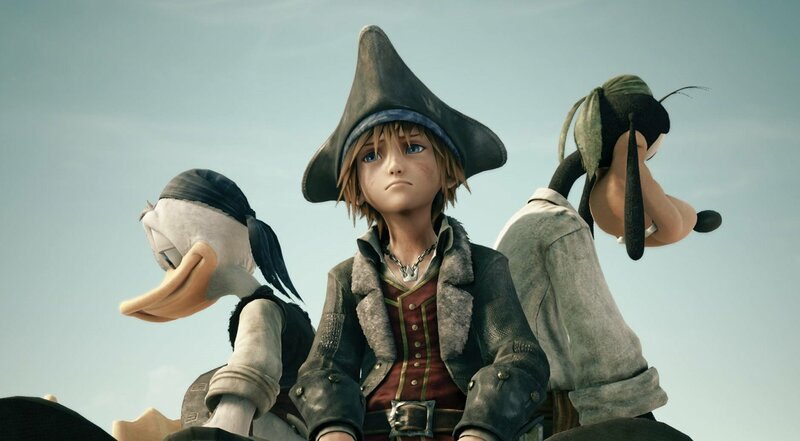 Visit the world of the Caribbean to collect 13 Lucky Emblems in Kingdom Hearts 3. There are 13 Lucky Emblems in the Caribbean. 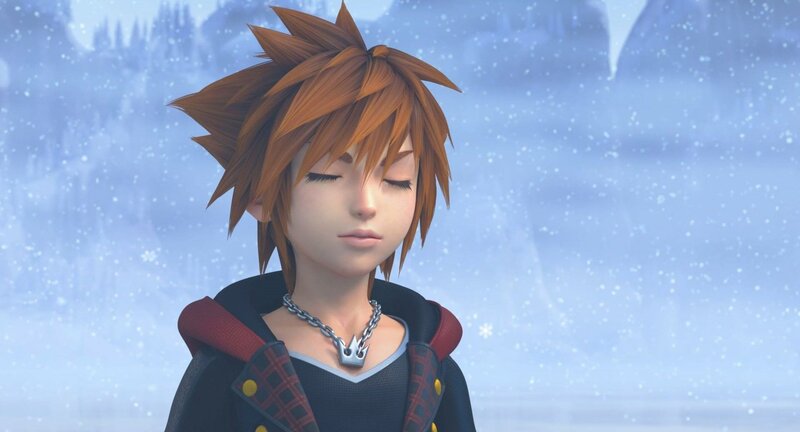 Despite having the most Lucky Emblems of any world in Kingdom Hearts 3, it shouldn’t be too challenging to find them all. One tip we have is starting at the Port Royal spawn in the Caribbean as Port Royal has several Lucky Emblems located in close proximity. 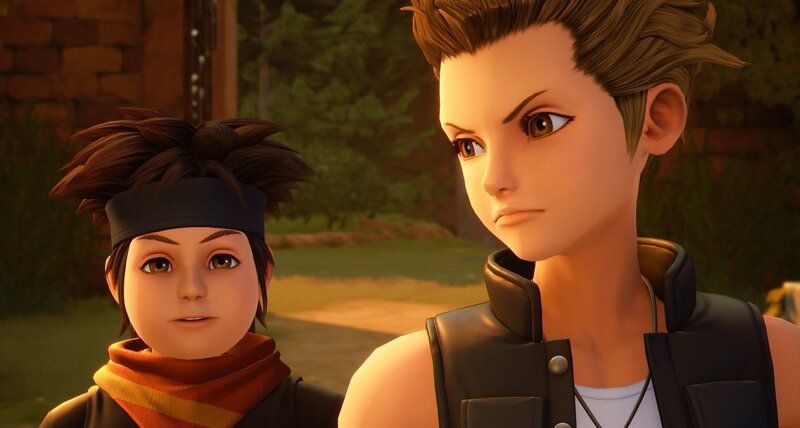 Visit the world of San Fransokyo to collect 11 Lucky Emblems in Kingdom Hearts 3. Finally, there are 11 Lucky Emblems in San Fransokyo. To find them all, we recommend grabbing them one district at a time, and using the signs on the buildings as orienting landmarks. Once you collect the last Lucky Emblem in San Fransokyo, you should immediately unlock the secret video. Not only will collecting all of the Lucky Emblems in Kingdom Hearts 3 give you access to the secret video, it’ll also drop rewards as you reach different milestones. For example, after you find and photograph 80 Lucky Emblems, you’ll receive Orichalcum+ which is one of the materials needed to craft the Ultima Weapon in Kingdom Hearts 3. 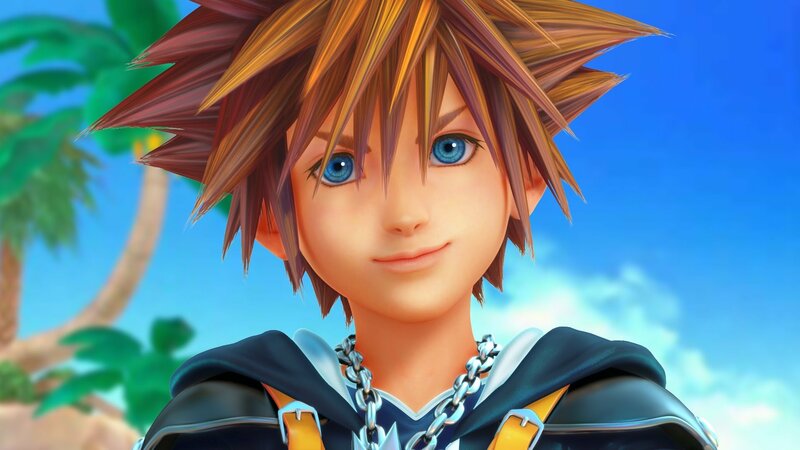 So, were you able to complete your Lucky Emblem collection in Kingdom Hearts 3? Which world do you think has the hardest Lucky Emblems to find? Let us know down in the comments below! 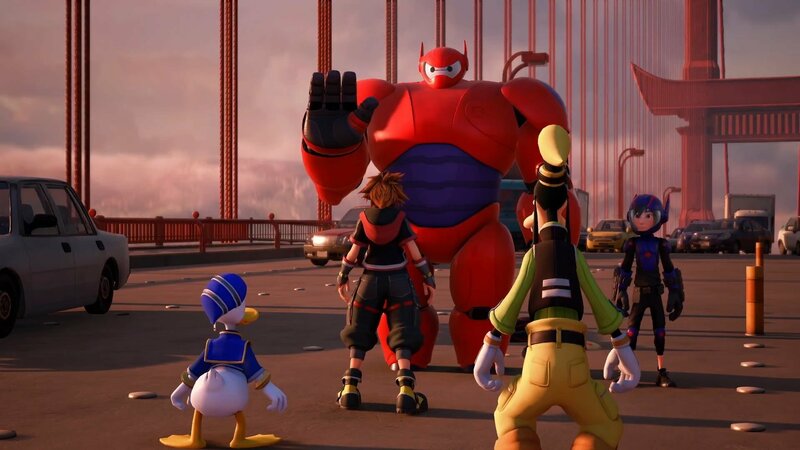 For more on Kingdom Hearts 3, be sure to check out some of our previous guides including how to unlock 100 Acre Wood in Kingdom Hearts 3, how to skip and rewatch cutscenes in Kingdom Hearts 3, and where to mail Postcards in Kingdom Hearts 3.